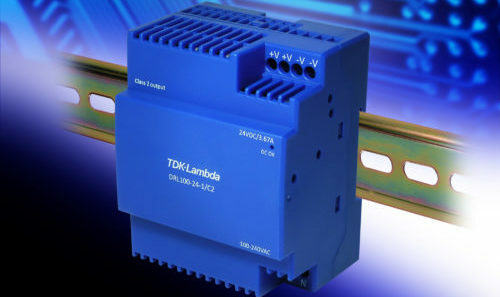 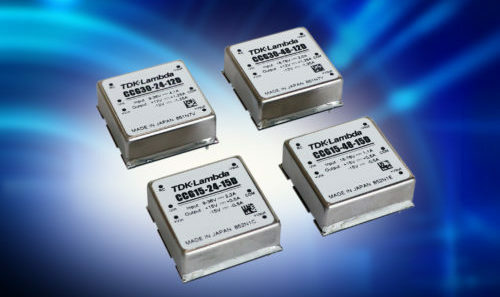 TDK-Lambda announces the introduction of the DRM40 series of DIN rail mount redundancy modules. 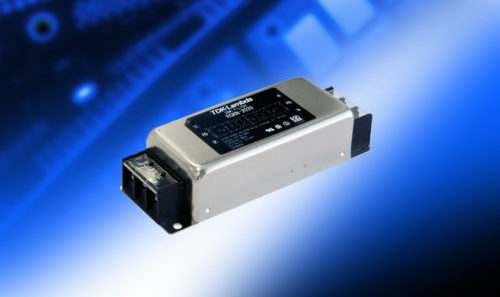 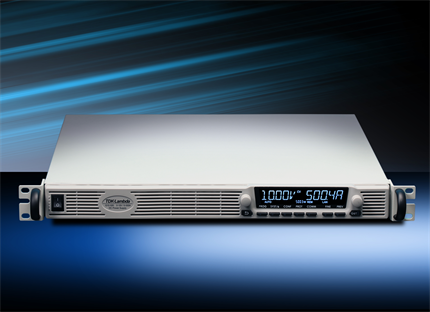 Two 10 – 30 Vdc inputs are rated at 20 A each and the output at 40 A. 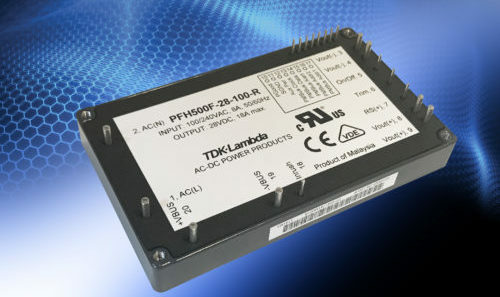 A 150% peak load capability for four seconds is provided for capacitive and inductive loading. 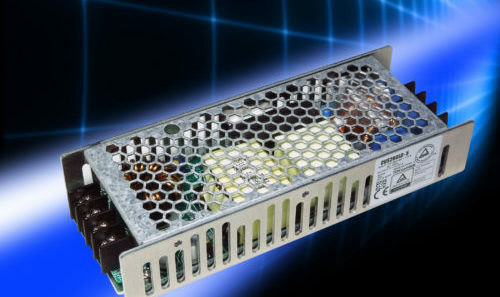 The internal MOSFET reverse current protection devices have a low 200 mV drop, reducing voltage losses in the module. 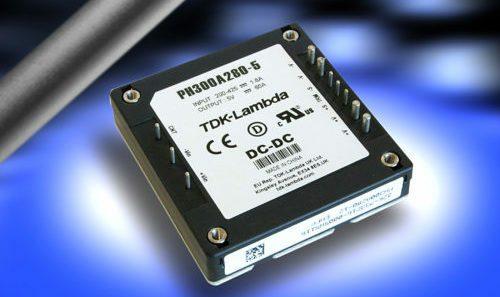 For more information please contact Accutronics or visit the TDK-Lambda website. 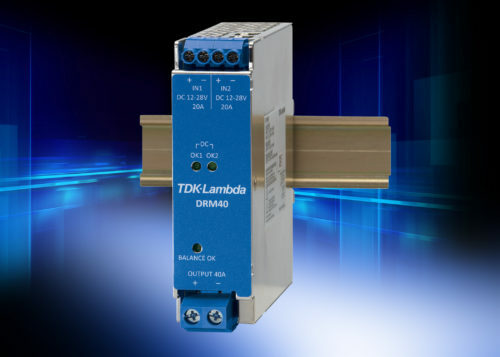 View this article in South African Instrumentation & Control. 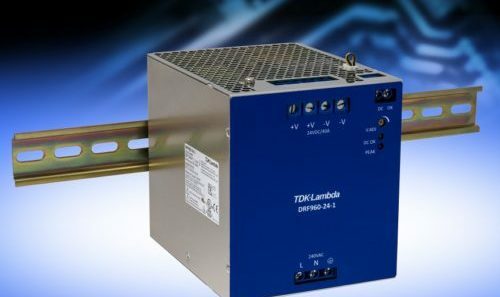 View this article in Dataweek. 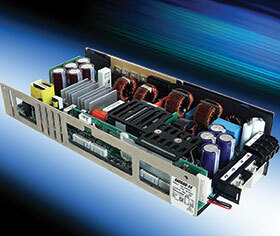 View this article in EngineerIT.